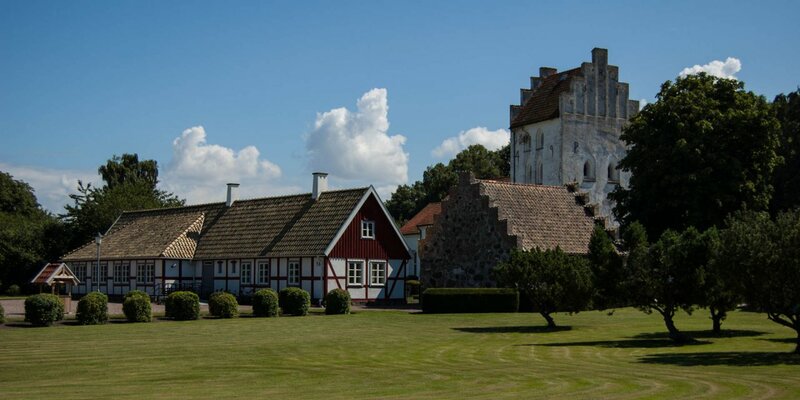 The medieval church Väsby Kyrka dates back to 12th century, located in a suburb of Höganäs, about 3 kilometers east from the city center. 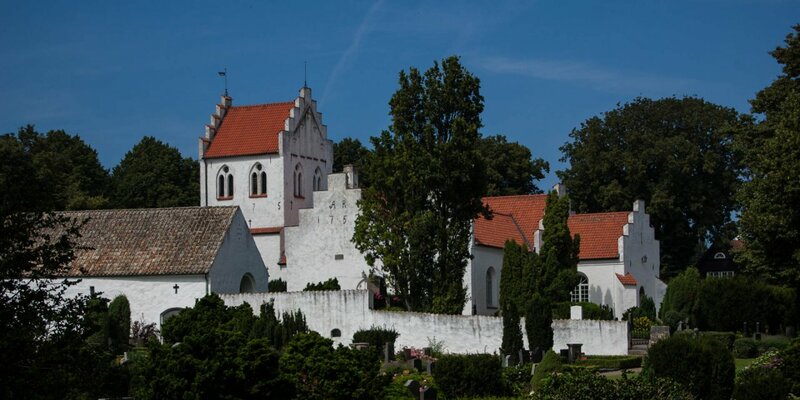 The church consists of a cross-shaped nave with stellar vaulting and frescoes from the 16th century. 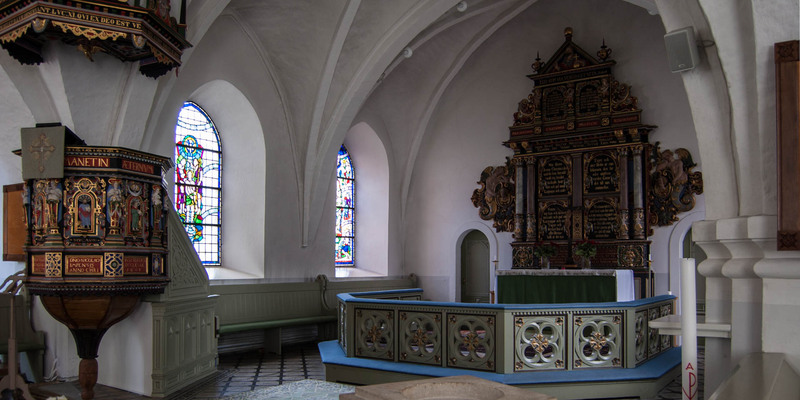 Altar and pulpit in Väsby Kyrka are in baroque style from the 17th century, today's spire was built in 1706. 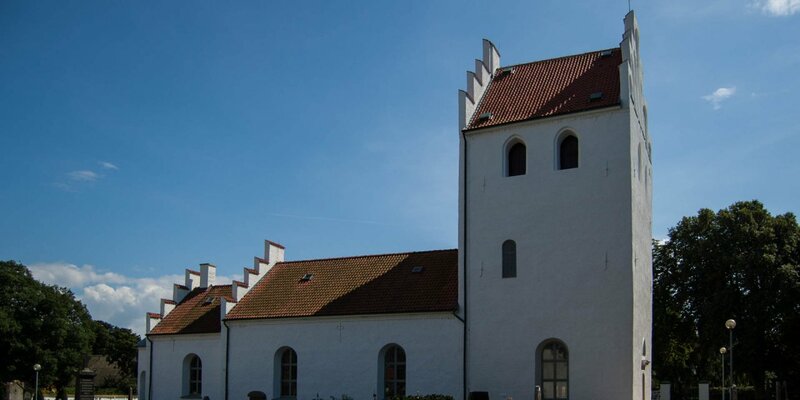 In the southern choir there is a memorial plaque for the son of the famous atronomer Tycho Brahe, who died at the age of only 5 days in 1577.